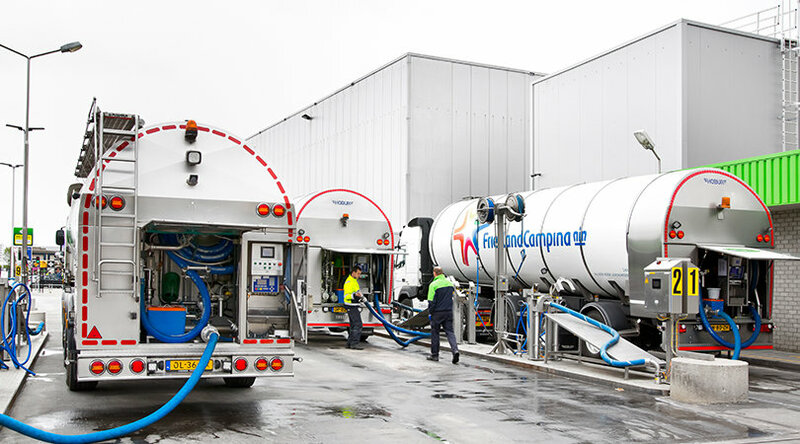 Within the dairy sector, the NZO cooperates with various partners in the Netherlands and abroad. 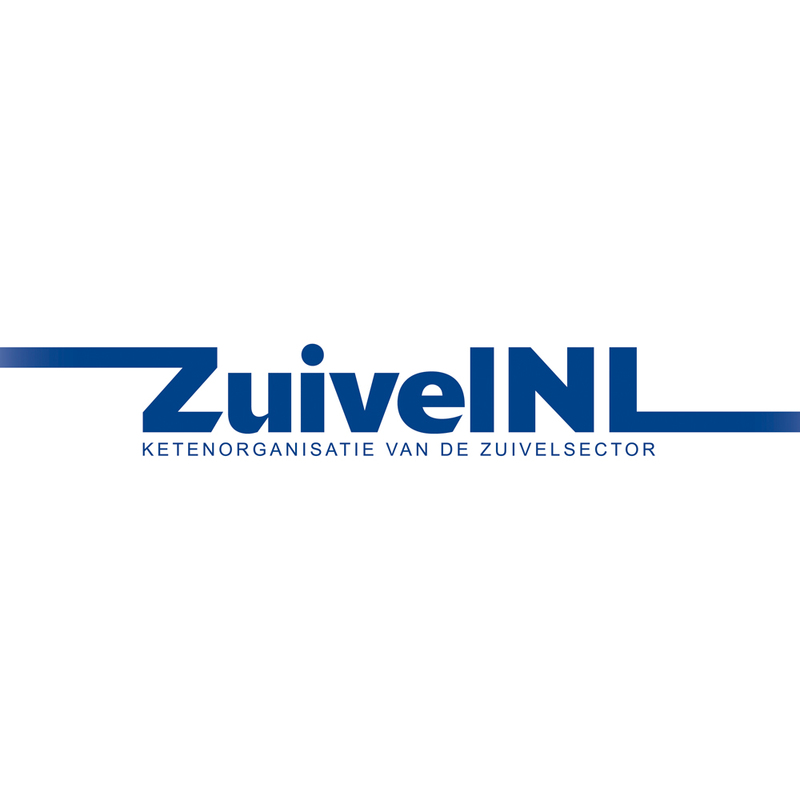 ZuivelNL is an inter branche organisation set up in January 2014 by LTO Netherlands, NMV and the NZO. The organization offers a platform for dialogue between parties like the cattle feed industry, veterinarians, the milk trade and retail. Representatives from these arenas can participate in committees focused on subjects like food safety, animal health, expertise, innovation and sustainability. ZuivelNL also focuses on gathering market data and on the planning and facilitation of a veterinary export office to avoid potential trade barriers and, if necessary, remove them as quickly as possible. The NZO and LTO Netherlands have developed the Sustainable Dairy Chain (Duurzame Zuivelketen), an initiative which brings dairy companies and dairy farms together to build a future-proof dairy chain for both the market and society. The dairy sector wants to develop in a responsible way, with respect for animals, the surroundings and the environment. To support this, the Sustainable Dairy Chain has established concrete objectives in the areas of climate and energy, animal health and welfare, grazing, and biodiversity and the environment. The research institute LEI monitors progress and publishes results each year. Courage stimulates innovation in Dutch dairy farming. It was founded in 2004 by LTO Netherlands and the NZO. Courage partners with the innovation network of the Ministry of Economic Affairs and works closely together with the Sustainable Dairy Chain initiative. The organization is focused on strengthening the position of the dairy sector in the long term through fundamental modernization. Courage is committed to a future in which dairy farms exist and are at the heart of society. It therefore initiates innovations and seeks out new ways to connect the sector to the market and society. The Federation of the Dutch Food Industry (FNLI) is the trade association for the food industry. The NZO is an active member of the FNLI and participates in several committees and working groups. The members of the FNLI develop common policies in several areas, from healthy diets and sustainability to marketing and lifestyle. On behalf of its members, the FNLI responds to legislative proposals from The Hague and Brussels which would impact the food industry. From Mother Nature (Van Moeder Natuur) is an initiative of parties from the fruit and vegetable, dairy and potato sectors. This platform aims to promote a culture of healthy eating by building appreciation for fresh, basic foods. From Mother Nature aims to go back to basics. People who eat lots of fresh, basic foods, like vegetables, fruit, potatoes, fish, whole-wheat bread and dairy, live more healthy lives. From Mother Nature advocates for natural foods, home cooking, shared meals, and three meals a day. The European Dairy Association (EDA) represents the interests of the European dairy industry at European bodies like the European Commission and the European Parliament. Cooperation within the EDA creates a common voice for the European dairy industry and encourages open dialogue with European bodies. The NZO is an active member of the EDA. For the dairy industry, the EDA is a platform for sharing knowledge, where common policies can be discussed in the areas of economy and trade, food and health, food safety and sustainability. The European Milk Forum (EMF) was founded in 2011 by dairy trade associations from seven European countries. The goals of the EMF are to spread information about the nutritional value of milk and to improve milk products. 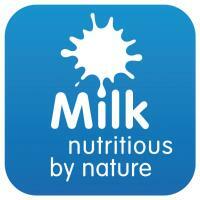 It also aims to improve awareness that milk and milk products play a role in a healthy and balanced diet. “Milk, Nutritious by Nature” is a campaign which disseminates scientific information about the nutritional value of milk and milk products and the role of dairy in a healthy diet. The EMF now has nine members: Belgium, Denmark, France, Ireland, Italy, the Netherlands, Northern Ireland, Norway and Austria. The International Dairy Federation (IDF) represents the global dairy sector in intergovernmental organizations like the FAO (Food and Agricultural Organization), the OIE (World Organisation for Animal Health) and the Codex Alimentarius (UN organization which develops international standards for food). The IDF was founded in 1903. It has a network of more than 1000 dairy experts from around the world who work in the dairy industry, laboratories or scientific institutes. Their expertise and knowledge make it possible for the IDF to circulate information based on scientific fact. 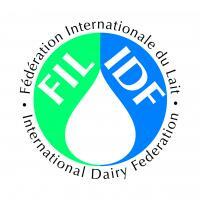 The Dutch dairy sector is represented in the IDF by the Dutch National Committee (NNC), of which the NZO is a member. At the request of IDF, the NNC is organizing the World Dairy Summit in 2016. This global gathering will bring around 1500 people together to hear and share the latest developments in dairy, milk production and dairy processing. The World Dairy Summit 2016 will be held in Rotterdam October 17-19. The theme will be announced at the end of 2014. 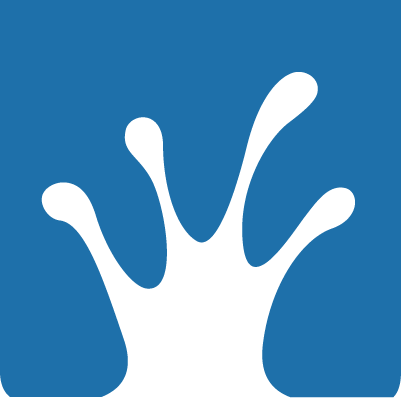 Founded in 2006, the Global Dairy Platform (GDP) is an international organization of dairy companies and organizations. The NZO is an Association Member of the GDP. The GDP builds cooperation between international dairy companies and organizations through common themes such as nutrition, sustainability and the advancement of innovative research. The goal is to build more awareness among consumers of the natural richness of milk and dairy products, and their important and flavorful role in a healthy diet.